Dr. Alberto Corbino. For some 25 years, as a researcher, a professional and a community builder, I have been working to understand how the theories of sustainable development could be turned into practices, thus becoming an expert (although I don’t like this word – I prefer to say that I am still experiencing) on the co-existence of legitimate and illegitimate systems of governments and economies. I transformed this experience into training processes for students of any grade, a job I love: in my vision, understanding is essential to make a change. I am a human geographer, born and raised in the South of Italy, by the sea, in the lucky sunny side of beautiful but complex city like Napoli. I have taught for some 10 years Economics of Organized Crime and Social Innovation at Arcadia University – The College of Global Studies in Rome and Siracuse and by Sant’Anna Institute in Sorrento (where I also taught: International Tourism: Italy, food and territory; Environmental law). 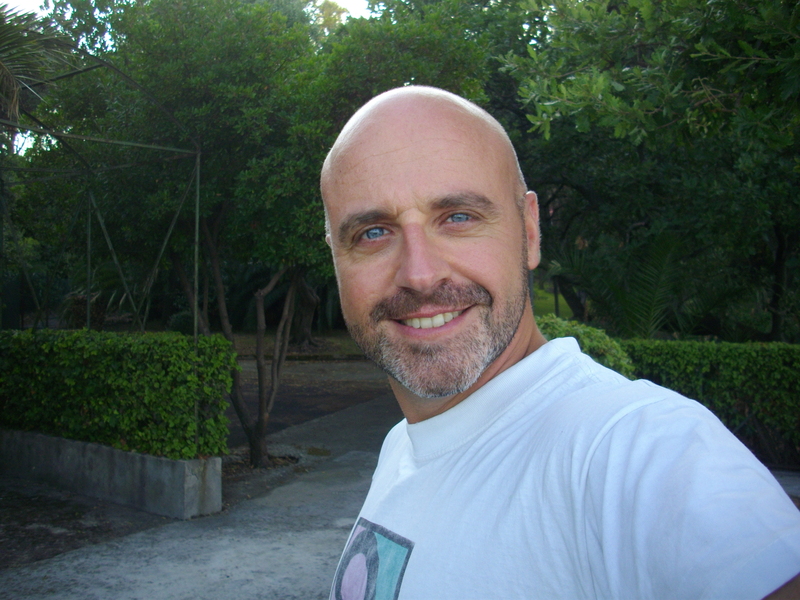 I have worked as part-time professor in Environmental economics and law at University of Naples – Federico II (3 years). I was the co-funder and co-manager of a consulting company on sustainable development policies (Heliopolis snc – 1995-2000) and a vocational training teacher and coordinator from 1994 to today. In 1998 I served as national expert at the European Commission in Bruxelles as coordinator of IMPEL – European Network for the Implementation and Enforcement of Environmental Law. in 1992 I graduated with honors in Political Sciences at University of Naples – Federico II. TODAY: I am the president of the non-profit organization Il Vagabondo (The tramp) to promote responsible tourism in the South of Italy. Since april 2015 I am also the president of The Mediterranean Center of Culinary Arts (Università della Cucina Mediterranea), a vocational training and reserach centre based in Sorrento. I am the co-founder of the charity Fondazione Cariello Corbino, that is building an orpahanage-community center in North Kivu region and supports other children programs in Naples (Italy). In 1999 I co-funded the Campania regional branch of the NGO Mani Tese (fighting the imbalances between North and South of the world); I have volunteered for Banca Popolare Etica (largest Popular Bank in Italy, the only one entirely constructed on the concept of ethical finance) for the social assessment of projects.